Firmly established as ANZ’s Programmatic Industry Showcase, Join us to gain a deep understanding of this fast-moving marketplace and what it means for your business. 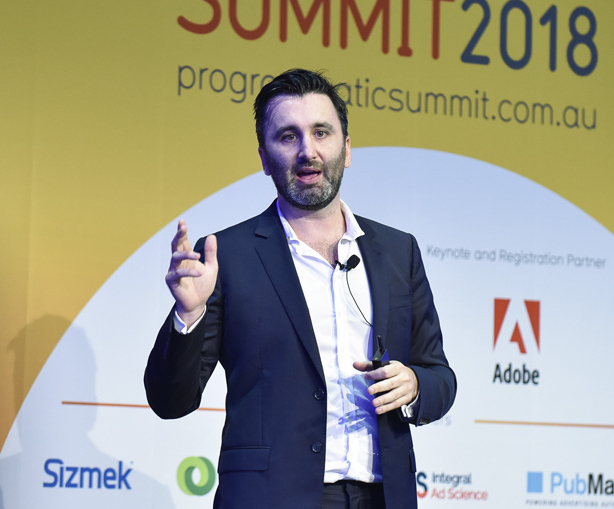 How brands are effectively using programmatic advertising to drive improved marketing results. with all the key players in the ecosystem and shape your strategy for 2019 and beyond.